We have to get that DVD. The praise music was very enjoyable. 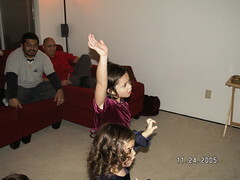 It is so awesome watching your children praise the Lord.